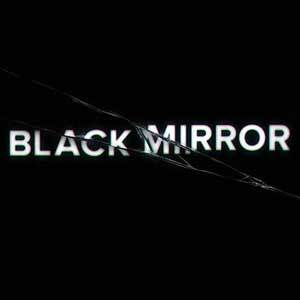 Mike Bloom (@AMikeBloomType) and AJ Mass (@AJMass) discuss the episodes thus far of the British sci-fi horror anthology series Black Mirror, due to both the first six episodes being released on Netflix and the recently-aired Christmas episode. The two go into a general discussion on the style and tone of the series before diving into detailed discussion of each of the episodes. 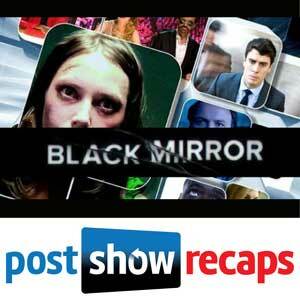 They conclude with their own personal rankings of the episodes they’ve seen. Send any questions and feedback along to Mike and AJ on Twitter or in the comments below!